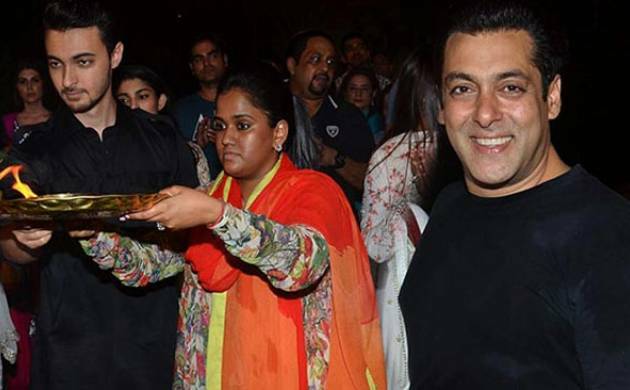 Bollywood superstar Salman Khan’s sister Arpita Khan Sharma and her husband Aayush Sharma have welcomed a baby boy. This is the first child of the couple, who got married in 2014. Aayush took to social media to share a photo to announce the arrival of their son, Ahil. “Our wait is over.